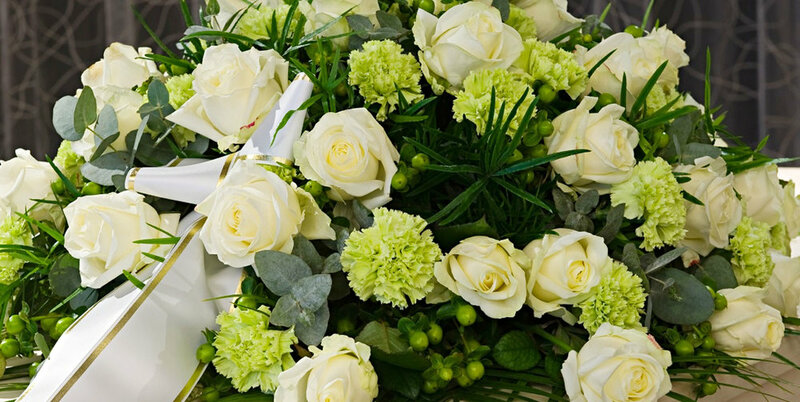 Flower Tribute Services are offered for individuals who are unable to come by the cemetery on a regular basis yet want flowers to be placed on their loved ones grave, crypt or niche on a day or group of days throughout the year. When Can I send flowers? Anytime! Arrange delivery before noon for same day delivery. Our staff knows our flower pickup schedule, so we can help you decide the best day to have your flowers delivered. Can I schedule multiple deliveries in advance? Definitely. Call (209) 334-9613 and our flower staff will help you set up a flower delivery package that’s right for you. We can arrange 3 or more deliveries up to a year in advance for you, and by pre-paying for your flowers, you’ll receive a discount as well. For more details stop by our cemetery administrative office, the Vineyard Chapel or Cherokee Memorial Funeral Home for more details and the fine print.